I built this gaming PC for the kiddo. He hasn't really left his room since...starting to wonder if this might have been a mistake...but that laser etched glass side panel looks really nice! Anyway, I built this on top of my dryer, since this was the only space I had available. It wasn't too difficult, this isn't my first rodeo by far. There are a couple gripes I have about a few of the parts. First, the adhesive for the light bar is garbage. A little superglue fixed this, but I used 90% IPA on both the PCB and the case before applying the sticky tabs. They stick well to the PCB, but it fell off of the case twice before I resorted to more permanent mounting. The CableMod extensions are very flimsy - so much so that the "inside" row of wires likes to push through the "outside" row of wires in bends. More cable combs would have helped, and eventually I got it to look good. But it was a lot of frustration. Otherwise, a pretty awesome build. It went together easily, and the motherboard accepted the proper RAM timings from the jump. The cooler came with an AM4-compatible plate, even though this site said it wouldn't. 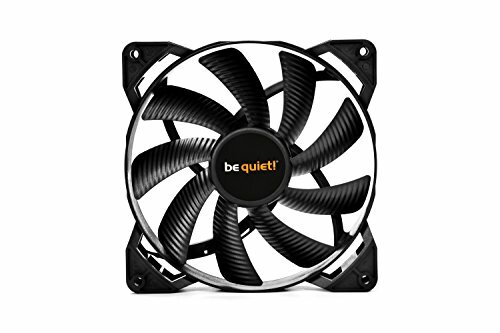 I picked up an AM4 bracket kit from BeQuiet! for pretty much no reason. It wasn't too terrible to install the cooler, I think they updated the instructions to match what most people figured out was a much simpler way to install this. Kid didn't want an AIO or any liquid cooling, didn't care about RGB, 4K or VR. I did decide to throw in the red strip to make it awesomer, as well as to mod the front panel LED's to match the red color scheme. He's happy with the 27" Freesync monitor, this is all an upgrade from the house PC which had a 23" non-sync monitor. It was also a Z87 box with an i3, a 650ti mini, 8G of DDR3, and a crappy SSD, and was roughly the same cost then as this is now. I did a few other things that seemed prudent. I heatshrink-wrapped both the bare daisy-chain end of the LED strip as well as the connector once it was pushed together. I also spraypainted the remaining PCI-e brackets for empty slots red to match the color scheme. White just detracted from an otherwise sleek color profile, and they stood out too much for my liking. This is also partially why I replaced the stock fans with Be Quiet! PWM fans. I set everything up with a slightly more aggressive fan curve than stock curves. The case fans and the CPU fans are set to run at 10% minimum 100% of the time, and the GPU fans are set to kick on at a lower temperature and ramp up faster by about 10 degrees (since this card runs hot). Testing was done with Heaven benchmark fullscreen with medium to medium-high settings, and peaked at 160FPS, average of about 80. The CPU was stress tested with Prime95 on a blend test. Both ran for a half hour before posting the temps. And that DRP3 cooler is on par with many of the 240mm AIO coolers in cooling too! Yet no pump noise, obviously no chance of a pump failure if it doesn't have one, and no chance of leaking! I got that exact same cooler now in my Ryzen Stealth build and it can keep my r7 1800x OC to 4.0 @ 1.381v well within safe temps. 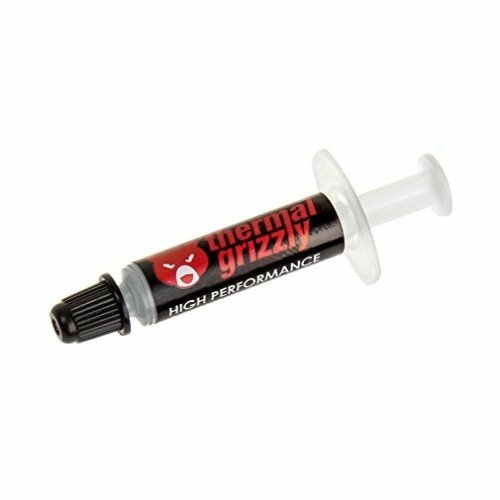 Though the thermal paste that it comes with is actually really good stuff so there will be hardly any difference between that and the thermal grizzly. That case is also an awesome case, super easy to build in and just begging for some kind of customization for it. Though I almost never see someone put this much effort into customizing or select this high of part list for a "kid" PC, usually its hand me down PC parts frankensteined together into a working PC. My sister's kid PC is like that now. Well, the "kid" is 21, has autism, and graduated with a regular diploma. He's working now, which was a big step for him. He deserved a really nice reward for all of the hard work and effort he's put in over the years, he's been through a lot. He's all about getting home and playing MOBA's, WoW and other stuff with his friends, so now he has an awesome rig to do it with. And Deadpool is his favorite. Ever. I considered overclocking this PC, and did a bit of it already on a saved profile. I figure I can flip that switch if he needs it later. I know it isn't future proof, but it's a lot better than the 650ti we had in the family PC. If the time comes where the kid is getting too bad of performance, and AMD makes high-end graphics cards that are worthwhile (I'm not impressed with Vega), then I'll consider upgrading. 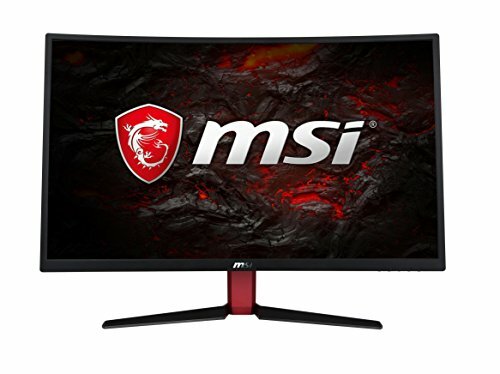 Doing the RX580 allowed me to buy a much less expensive monitor that does frame sync. I had a local shop laser etch it. I provided artwork in Adobe Illustrator, they etched it in less than a week. Nice! Did the RAM run at 3200Mhz? 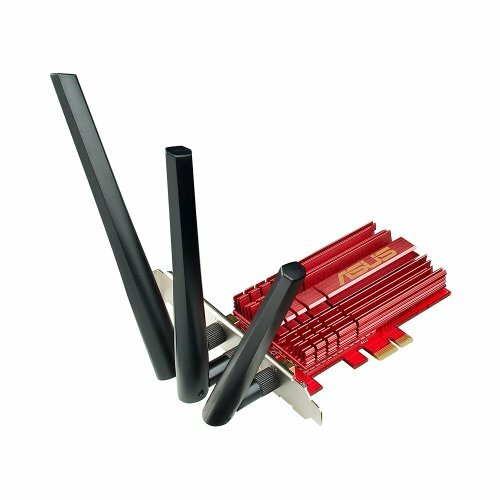 I am planning to buy the same RAM and was hesitant if it will work with the motherboard. It did. It first loaded at 2133MHz in the UEFI (BIOS) (which it will/should per JEDEC standards). I tried using Ryzen Master to set it to 3200MHz, but it kept locking up the system. I uninstalled that, and went into the UEFI to set it, and it had all the correct timings and speed at that point - I think somewhere in resetting the PC several times, the motherboard picked up the timings and speed, and Ryzen Master was trying to clock in addition to it. I don't know for sure. But in the end it worked. Recommend doing it through the UEFI during bootup. Also...I put a picture in to show that the RAM does have clearance with the Be Quiet! cooler I used. Thank you! I can finally build my first AMD build! This was my first AMD build as well! 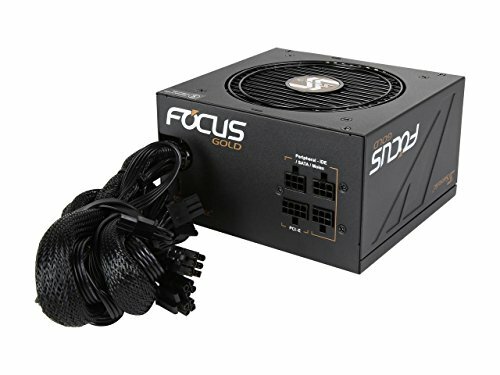 Building a very similar build to you, I hope it works out well. I got the same CPU, Storages, Video Card, and Memory. glad to hear it all went well for you, I was a little worried about how the Video card would be, but the PC looks great man. Cant wait to get my build under way. It did for me, it just took some trial and error (like overclocking usually does). You won't get earth-shattering OC's out of it, it doesn't have the high-end components you'd see on higher-end motherboards meant for overclocking. I've never overclocked a CPU with an iGPU in it, I'm not sure how that will go - you'll be asking for your chip to do a lot. 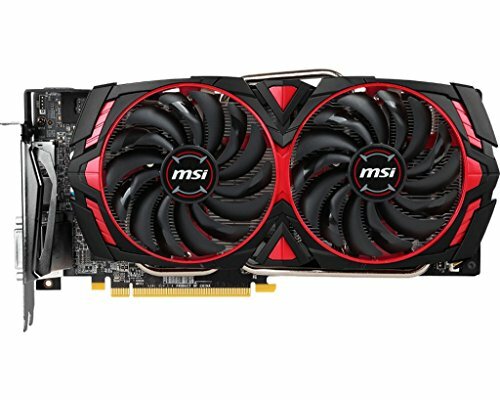 MSI isn't a fantastic brand for always-awesome overclocking, and this isn't the price point for that anyway - for that I'd recommend either mid/high range EVGA or Asus motherboards, and the price tag that goes with them (if EVGA has a board for Ryzen...haven't looked). But if your chip and cooling solution can handle it, this motherboard should do a decent overclock. Thanks for the reply. I ended up going with the B450M pro vdh, and after a BIOS flash, got my RAM on a XMP profile to 3000Mhz. It seems to actually be fairly decent for modest OCs, but I decided to skip all of that for now. 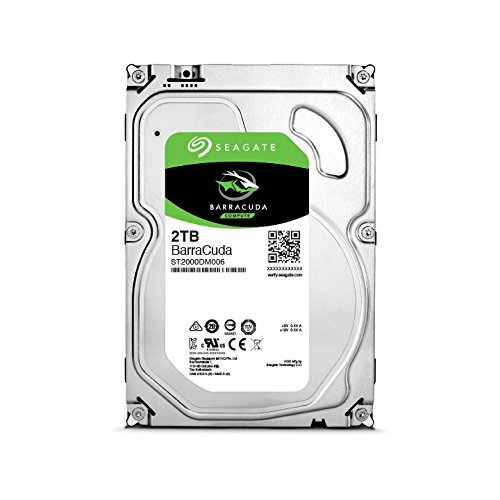 I need a stable system, and I think the stock clocks are impressive on their own for $100 (3 2200g). Will the wrath spire cooler fit and ryzen 2 rdy out of box? I have no idea about Ryzen (Zen) 2. It hasn't been released yet. I know it will fit Zen (1xxx) and Zen+ (2xxx) chips, and will not fit Threadripper architecture chips/cooler mounting (nor would it be capable of cooling Threadripper enough). However, assuming the Zen 2 architecture is still going to use an AM4 socket, the Wraith Spire cooler should still fit the new CPU's - physically. Without knowing the thermal load of the Zen 2 chips, I have no idea if the Spire will be adequate enough to cool the new CPU's, though.